Serano's well-honed arguments stem from her ability to bridge the gap between the often-disparate biological and social perspectives on gender. 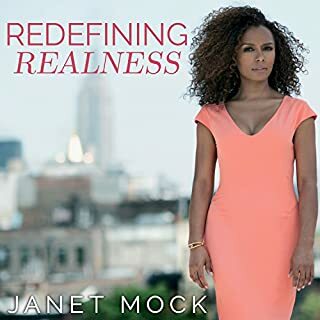 In this provocative manifesto, she exposes how deep-rooted the cultural belief is that femininity is frivolous, weak, and passive and how this "feminine" weakness exists only to attract and appease male desire. 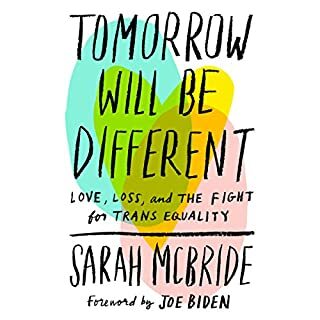 In addition to debunking popular misconceptions about transsexuality, Serano makes the case that today's feminists and transgender activists must work to embrace and empower femininity - in all of its wondrous forms. I've been in transition for a year and a half, and I've struggled with the daily grind of fighting to be a woman in a world that hates women. Julia Serano's book helped me understand the world and my fight to be a part of it. This is a clear and concise picture, and everyone should read it. 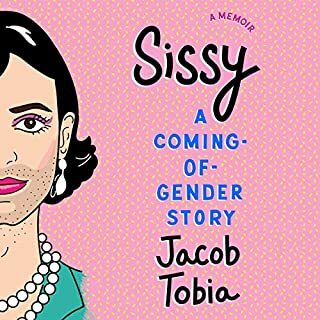 This is the best book I have read to date on the subject of gender. Wish I had read it years ago. I admit I thought I knew a lot on this subject. But only a few pages in I found out I knew nothing! If I had more space the title of this review would be "this book will make you uncomfortable and that's why you should read it. Forget every chapter, every paragraph of Serrano's book is an education. The chapters ebb and flow between horrifying historical facts, (typical of history's treatment of any kind of "outlier") emotional anecdotes and fiercely educational moments. 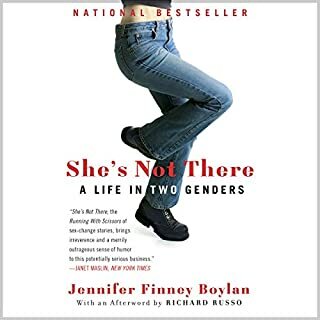 While I did struggle to remember a the terms (cis privilege, right here) I do feel like I ended the book feeling more educated and empathetic to transgender people. At the very least, I have a better understanding of just how deep cis privilege goes and can reflect further on how to better myself and be conscious of my privilege as a move through the world. I knock it down a star because I do think Serrano's narration is a too slow. I often speed up books but increased the speed here even more than usual. Since beginning my transition I've been trying to catch up with the queer fictions and history that I missed out on. This book was enlightening and I dont think I'll ever be the same after listening to it. 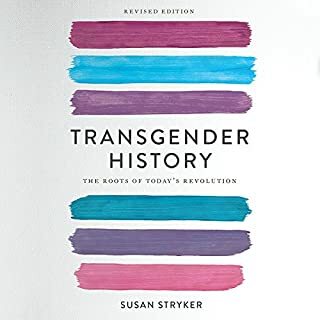 Learning about my own history and having never heard of Queer theory before this I've come away with a great appreciation for the content if this book and a better grasp of my community. 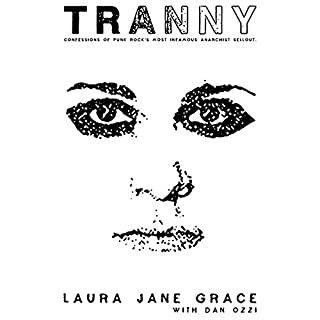 Julia Serano's book is the quintessential transgender manifesto. You cannot discuss transgender or feminist theory without including her work without appearing pedantic or juvenile. This is a well balanced, and nuanced analysis of the world from the author's lived experience and I love it. Her attention to the complex cultural dilemmas is extensive. I took so many notes! She leaves nobody out from scrutiny when establishing her argument for a more inclusive world. The book is very well written and very insightful to anyone interested in the subject matter or anyone who would like to know more! Julia's narration and voice make for a great listen! highly recommended! wish I had read it years ago..
Really well presented viewpoint on transsexualism and feminism. It's been a great listen for someone who largely disagrees with current feminism.